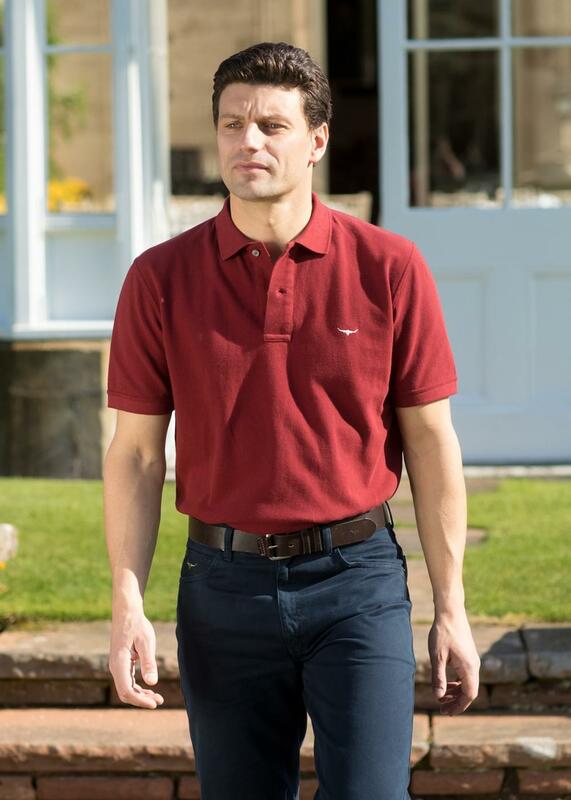 The Rod Polo by RM Williams is a dyed pique polo with short sleeves, rib collar and cuffs in the new seasons colours. The Rod Polo by RM Williams is a dyed pique polo with short sleeves, rib collar and cuffs in the new seasons colours. Simplistic yet stylish, this polo shirt is the perfect addition to your summer wardrobe.